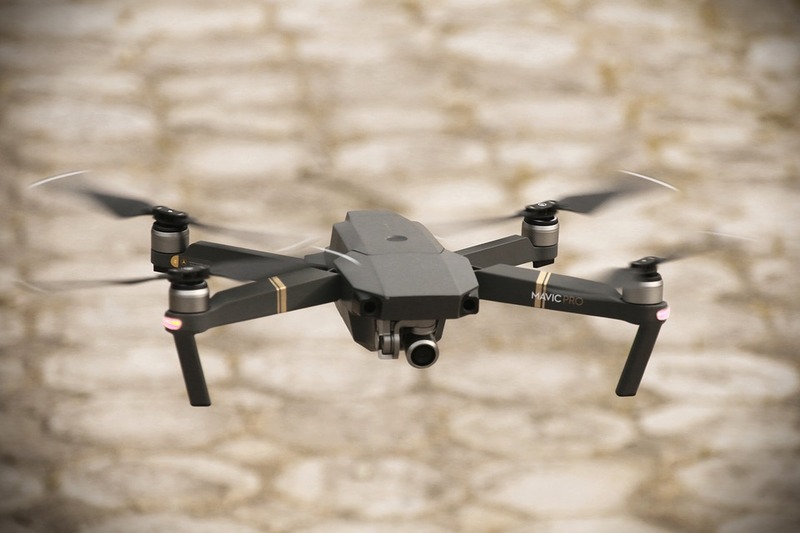 The new DJI Mavic Pro is our latest acquisition and will be aiding us in many ways. The new drone will be used to obtain large scale flythroughs, help with site analysis and allow us to photograph our projects from the air. We are looking forward to achieving new heights in glorious 4k.